The television star Karishma Tanna, who is heading for her next project, the dance reality show Jhalak Dikhla Jaa, reveals the reason behind her break up. 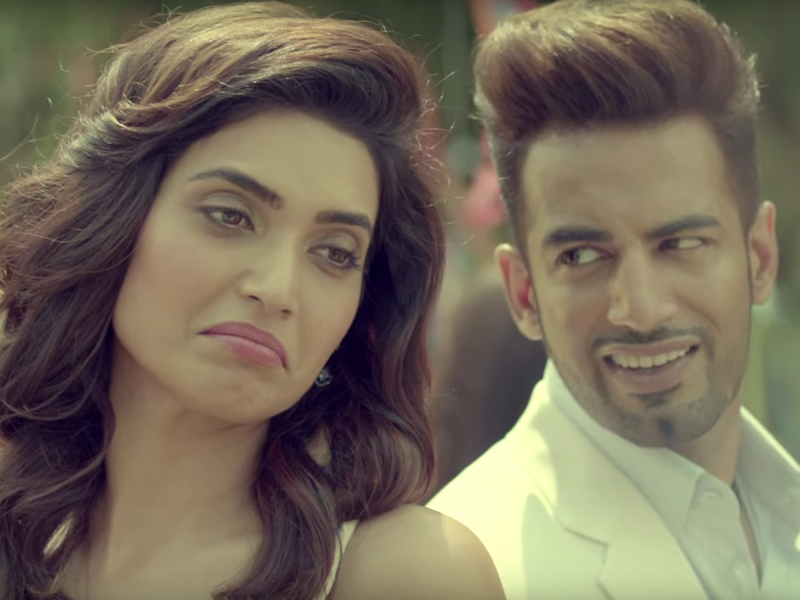 The television star Karishma Tanna, who is heading for her next project, the dance reality show Jhalak Dikhla Jaa, reveals the reason behind her break up with Upen Patel. The popular couple recently split up while rumours of their engagement and marriage were still going strong. Getting candid with Times Of India, Tanna said, "Sometimes there is no answer to what went wrong. Sometimes two wonderful people or good souls are not meant to be together. That's what happened to us. He (Upen) is a wonderful soul. We connected very strongly, but things didn't move the way we wanted it to. It's not that I don't want to settle down or I am jumping from one relationship to another. We both wanted to settle down, but if we don't see our future together then it's better to part ways." The couple, who got together after Bigg Boss, were featured together in many shows.